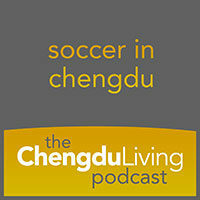 In this episode of the podcast we speak with Andy McAuley, co-founder of the Chengdu International Football League (CIFL), on soccer in Chengdu, sports in China and more. This summer was particularly full of viral videos out of China, so it felt like the right time to talk about viral videos, memes, and WeChat. Summer is here! 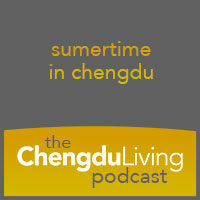 In this episode of the podcast, we talk about the most euphoric season in the Sichuan capital, along with our favorite summertime activities. 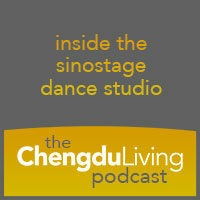 In this episode of the podcast we speak to Eli about co-founding the Sinostage dance studio in Chengdu. In this episode of the podcast, we speak to the people behind Aquafude, an aquaculture startup in Chengdu. 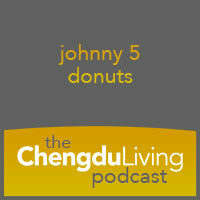 In this episode, we talk to Johnny about his business, the life he left in America, transitioning to life in Chengdu, and his aspirations in China that go way beyond just baking donuts.